We had waaaaaay below freezing temps all weekend long. So it was a good time to stay indoors and work on some projects. Here are a few of them. 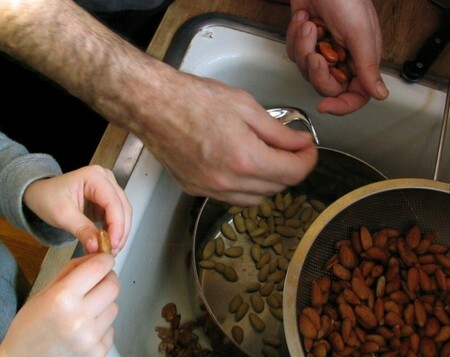 My boys peeling blanched almonds to make panellets. 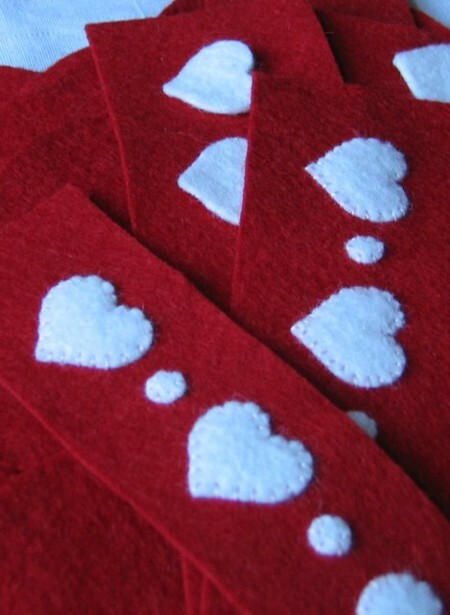 The beginnings of some sweetheart pincushions. 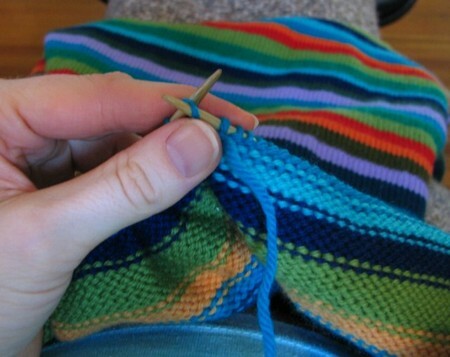 Blanket for baby...will I finish it in time? Finally...the biggest WIP of all (yipes), me at 36 weeks with only two more to go. Oh, my aching back...I'm ready NOW! "Uffdah!" (as my grandmother would say). I swear, that shirt fit me just a minute ago!